Donna Haraway is known for some truly groundbreaking work in technology and science, tackling gender roles and tropes in her deep commitment to feminism and looking into the role of environmentalism too. This great mind is the subject of documentary film Donna Haraway: Story Telling for Earthly Survival, which screens at BALTIC on Thursday 29th November. Filmmaker Fabrizio Terranova reveals her as a rebel narrator and shaper of hopeful future, as well as a storyteller railing against capitalism and colonisation. With Heather Phillipson hosting a conversation with Andrea Phillips, a BALTIC professor after too, this is a full evening’s entertainment in a glorious venue. 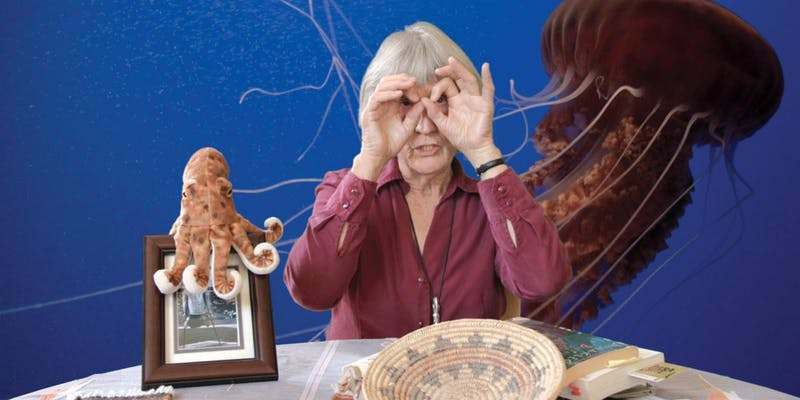 Donna Haraway: Story Telling for Earthly Survival is at BALTIC, Gateshead on Thursday 29th November.